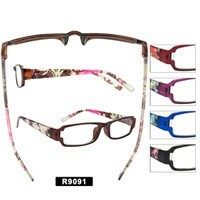 Here is our collection of discount Wholesale Reading Glasses. 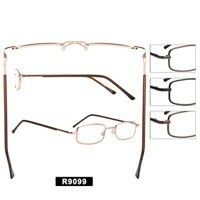 If you are looking for cheap priced designer styled reading glasses we have them. 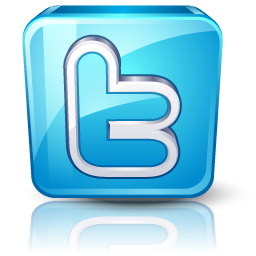 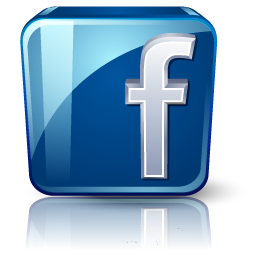 You can make high profits selling our readers. 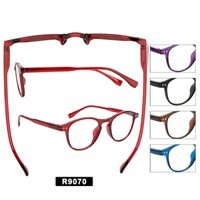 We wholesale them by the dozen or by the display see below for more details. 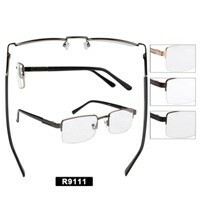 After looking at the reading glasses be sure to see our full selection of Discount Sunglasses here. 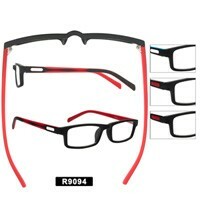 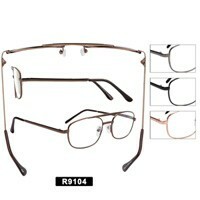 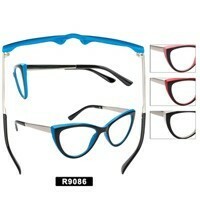 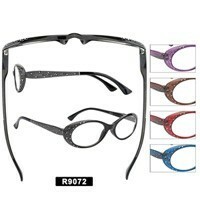 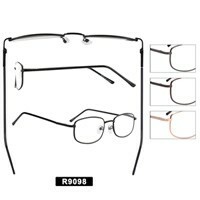 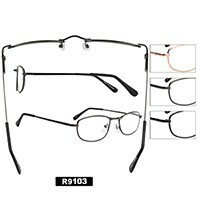 1 Dozen (12 pcs) Wholesale Bi-focal Reading Glasses In Assorted Frame Colors & Lens Powers +1.00 - +3.50.